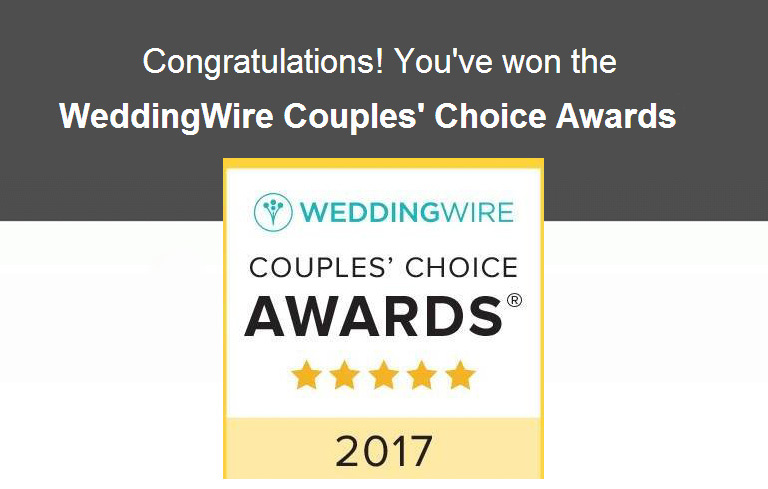 We are excited to learn that Choco Studio has been chosen to receive the Wedding Wire Couple’s Choice Award for the 6th time! 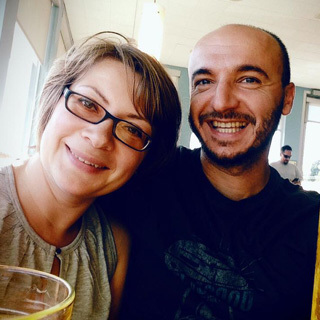 Thank you so much to all our wonderful couples from last year – we would not have done it without you! 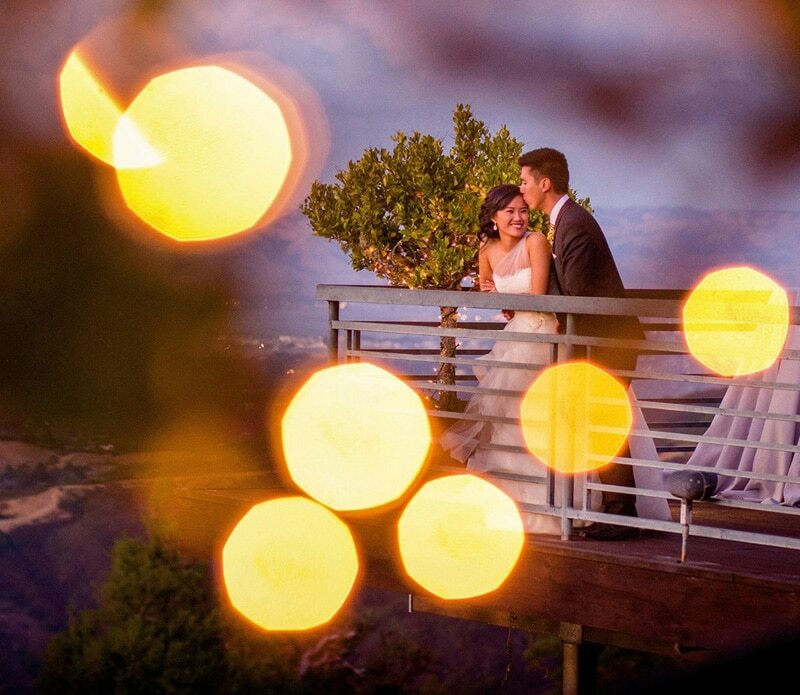 Here’s to making 2017 a fantastic year for all of our brides and grooms. Good luck with your wedding planning!